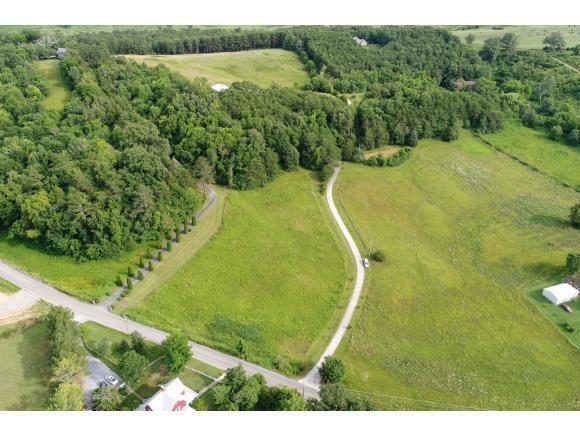 Over 3 acres of gently sloping pasture in beautiful Greene county. 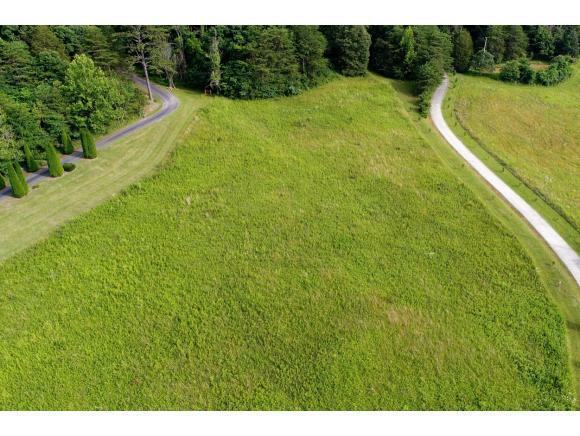 This property offers numerous building sites to place your new home. 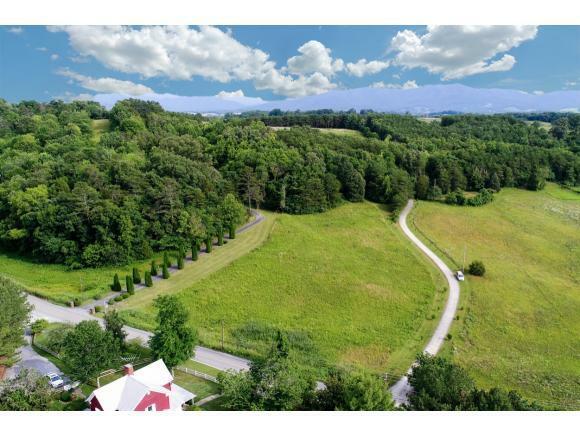 Build at the edge of the woods and have a the view of a nice rolling pasture field in front while having the privacy behind. This property is conveniently located close to the city of Greeneville for quick trips into town for shopping and any other needs. Quiet country settings and close to town. Site built only.